VEE is your one stop solution to provide the perfect events for our clients. No matter how small or large your needs. Our professional and devoted team are true experts at organising and executing all types of events Let us help you start the process!! 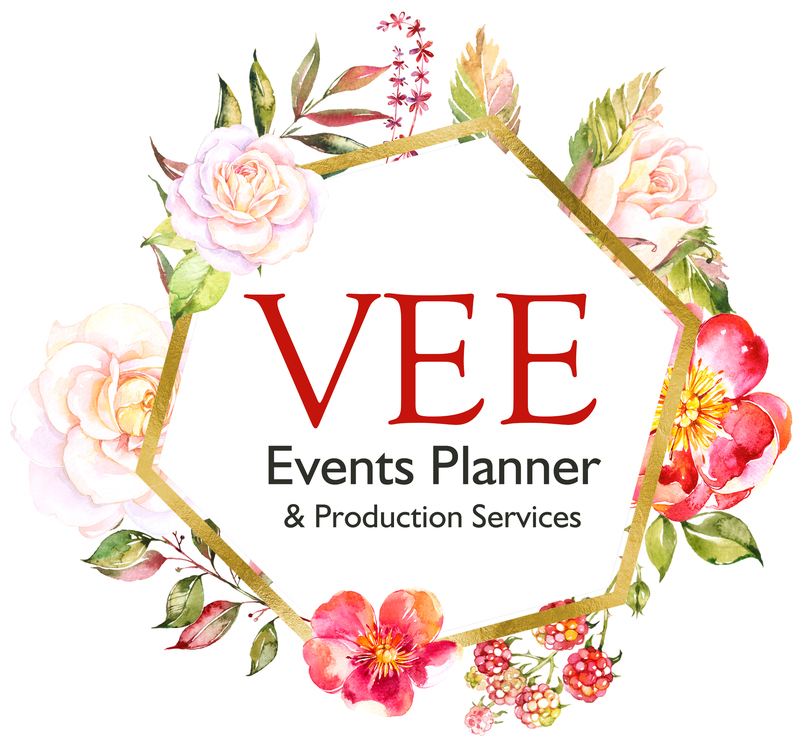 VEE specialise in planning and managing with the essentials of all events that are entirely tailored to every client’s imagination. 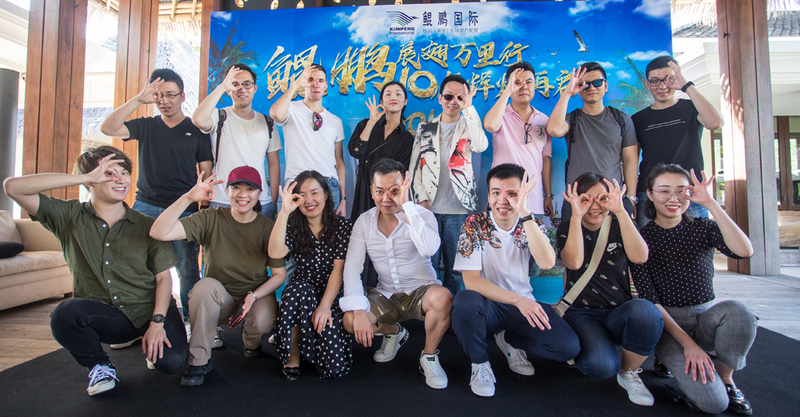 Whether our experiences, creative suggestions or your inspirations to create an unforgettable event which is uniquely your desire with differentiated ideas.